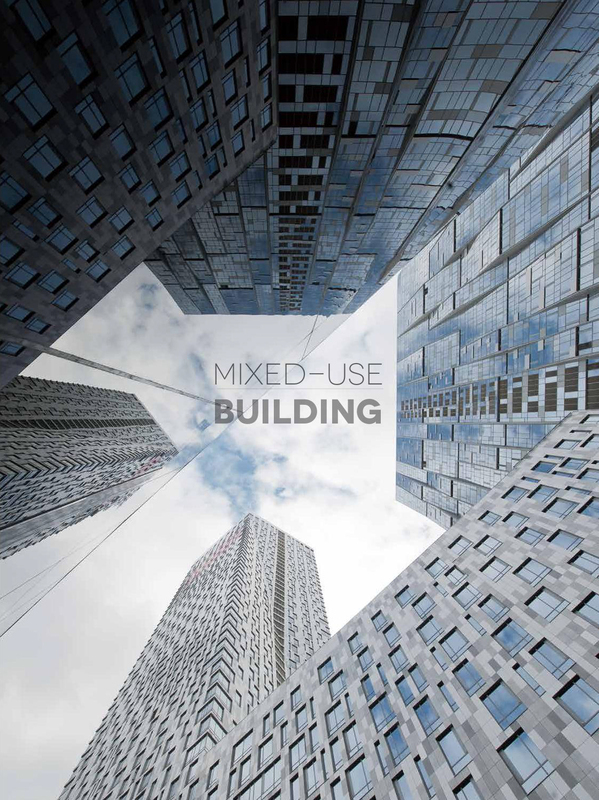 The new book of the “Hi-Design Publishing” — “Mixed-Use Building — Sustainable Architectural Form Towards The Low-Carbon Cities” has been released. 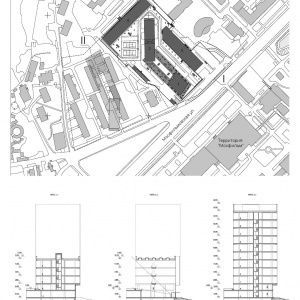 It contains 38 brightest and most interesting projects and multi-storey buildings multipurpose buildings. 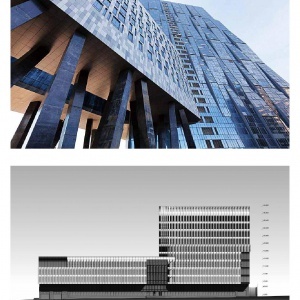 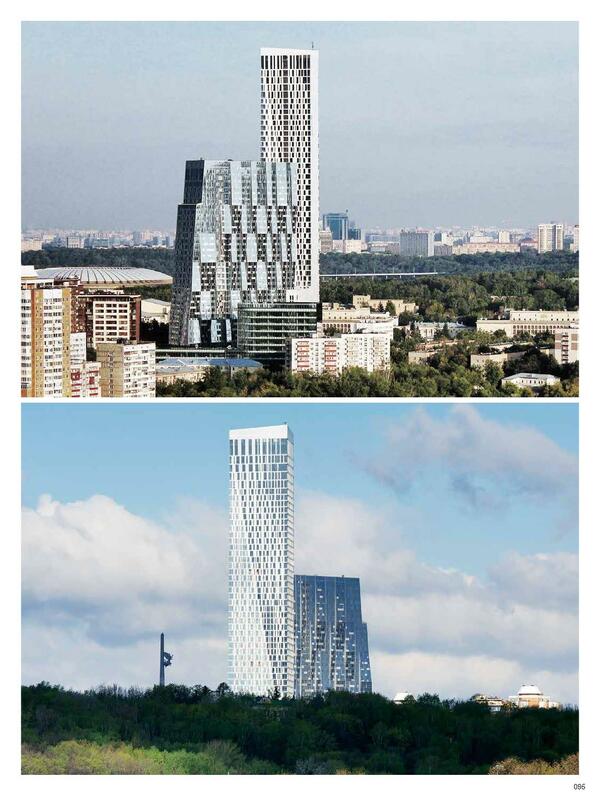 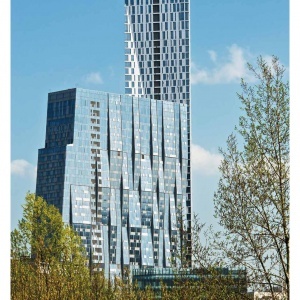 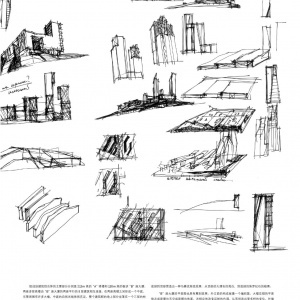 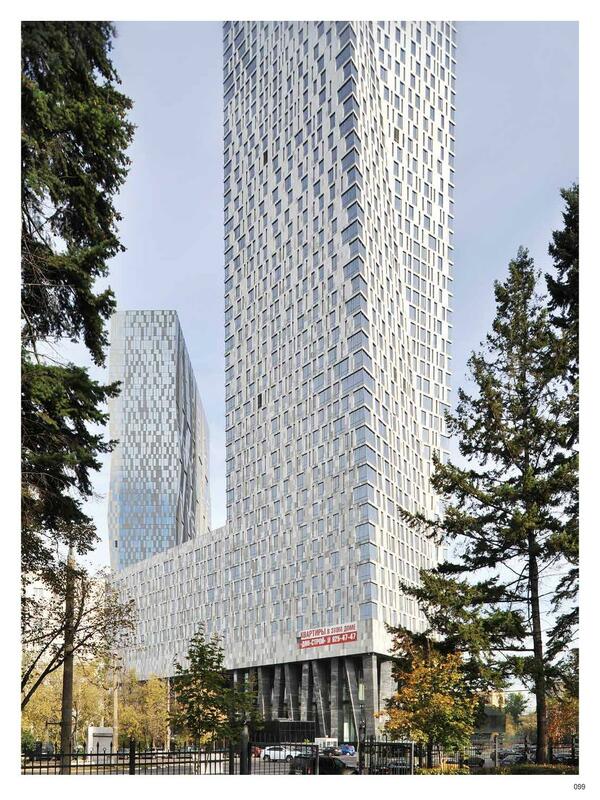 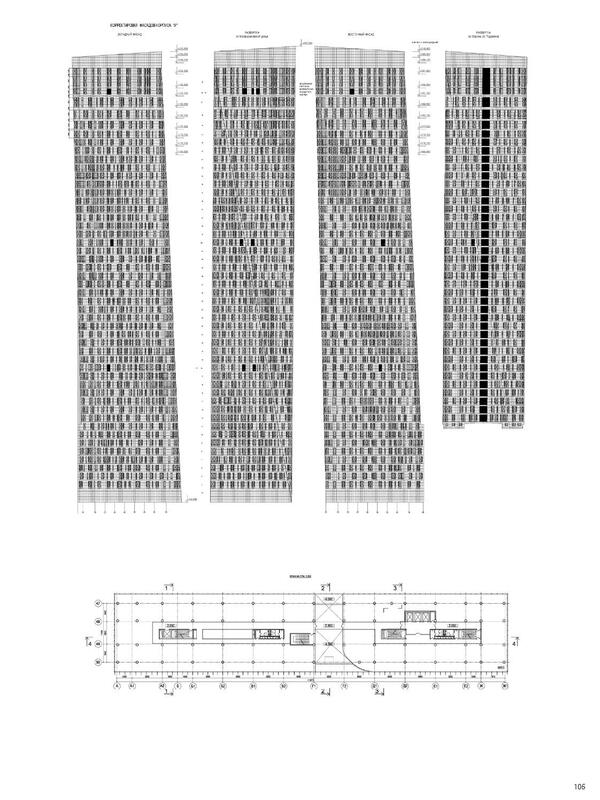 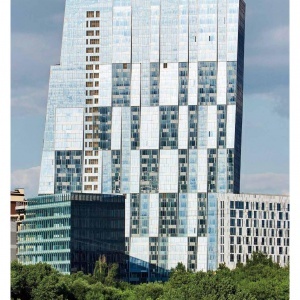 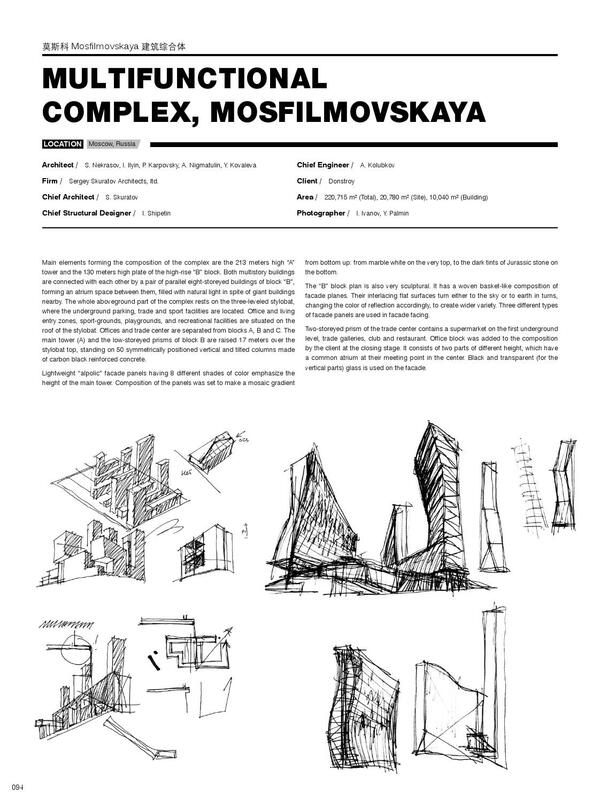 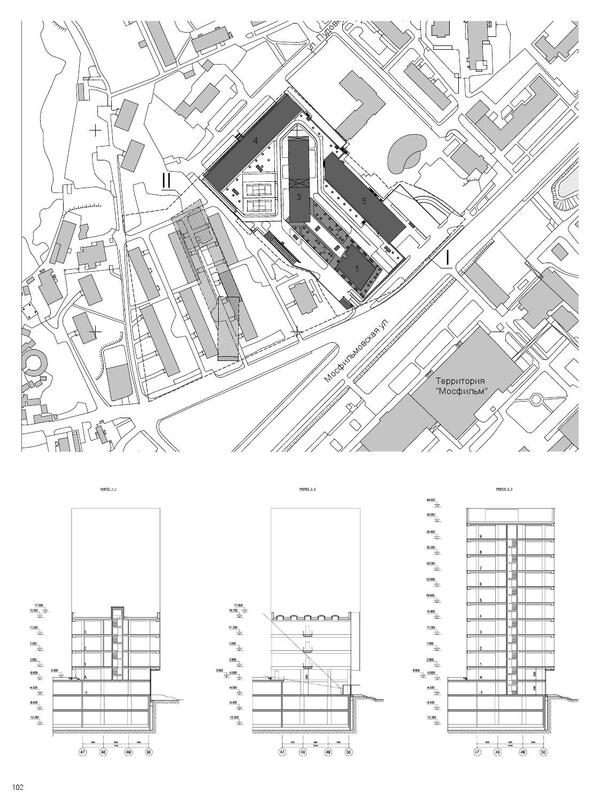 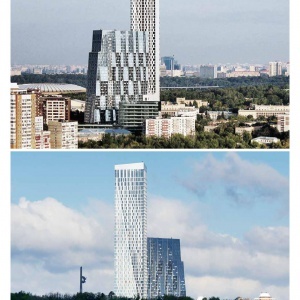 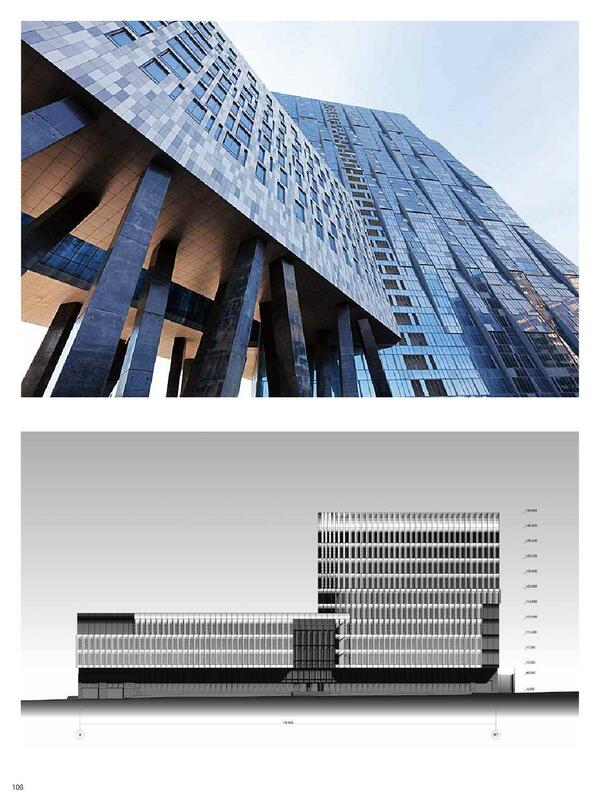 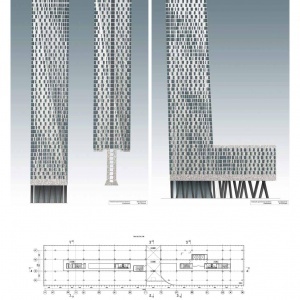 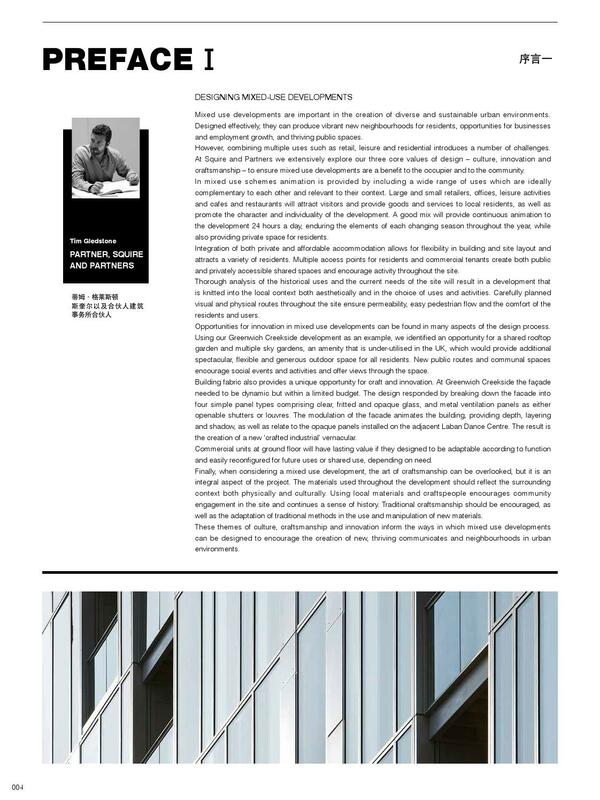 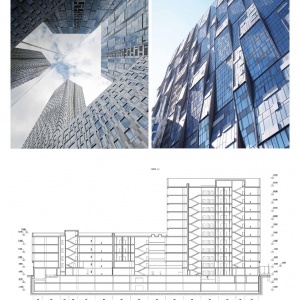 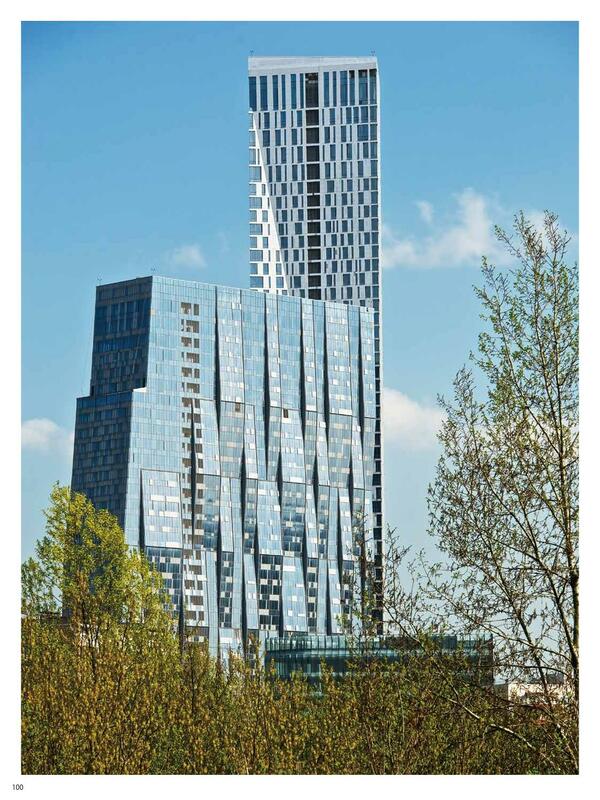 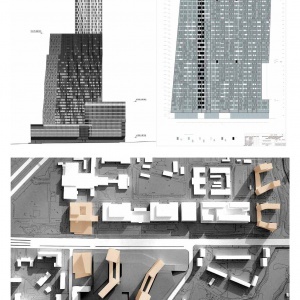 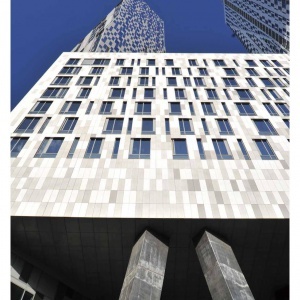 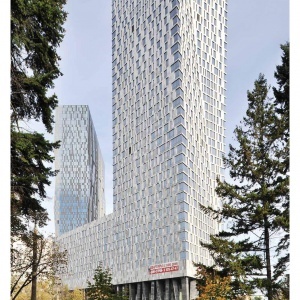 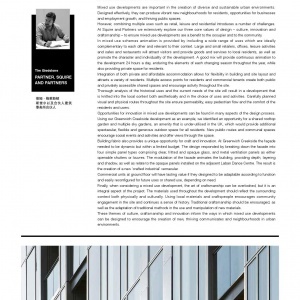 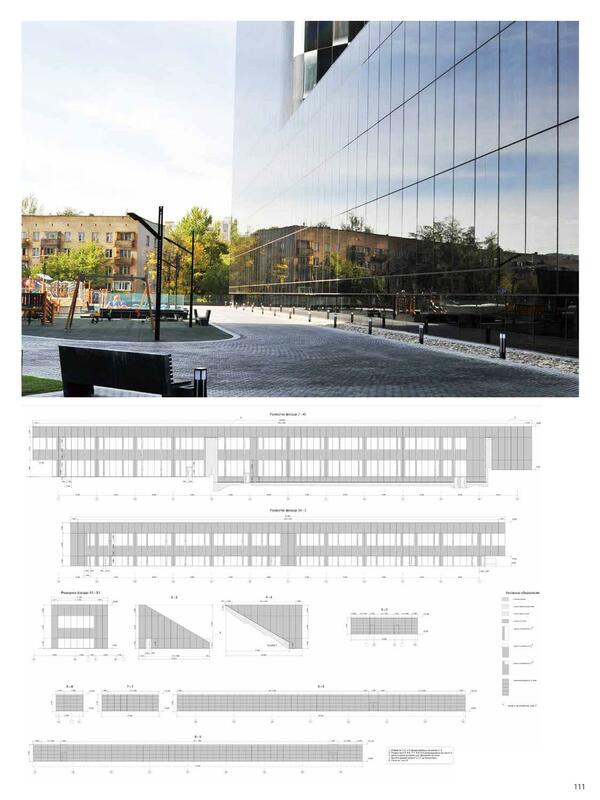 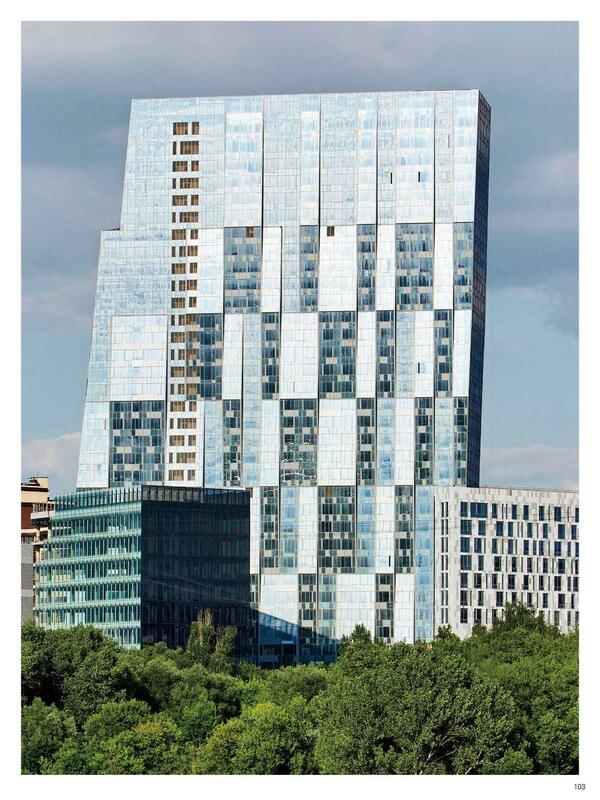 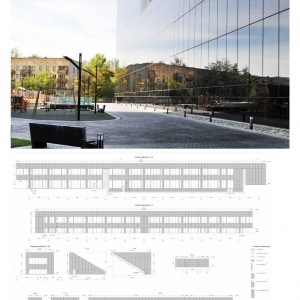 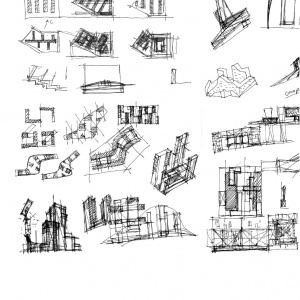 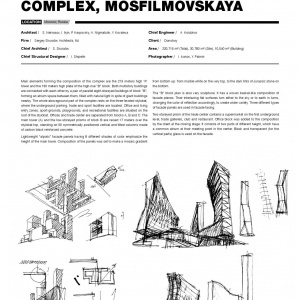 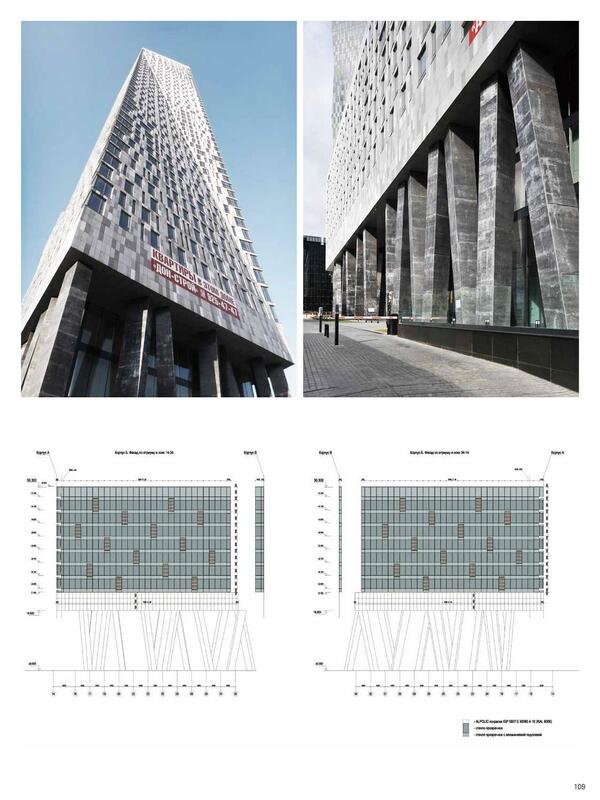 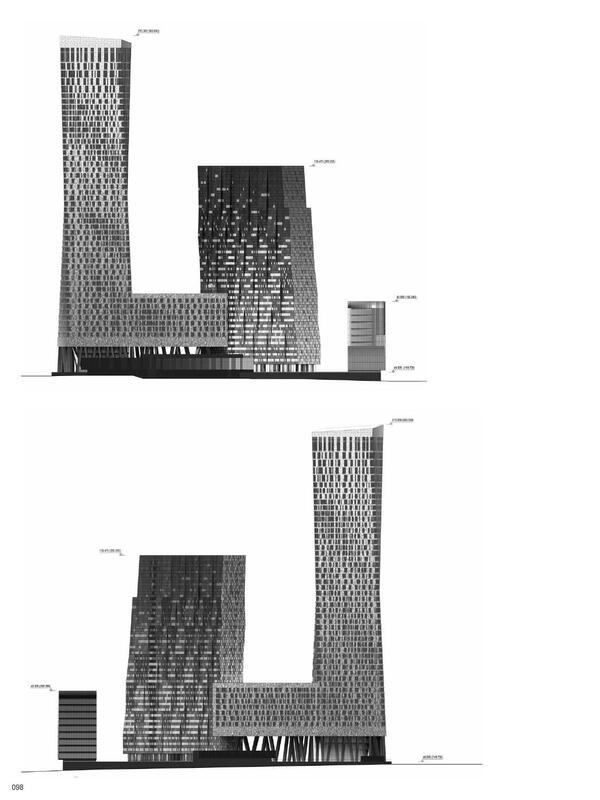 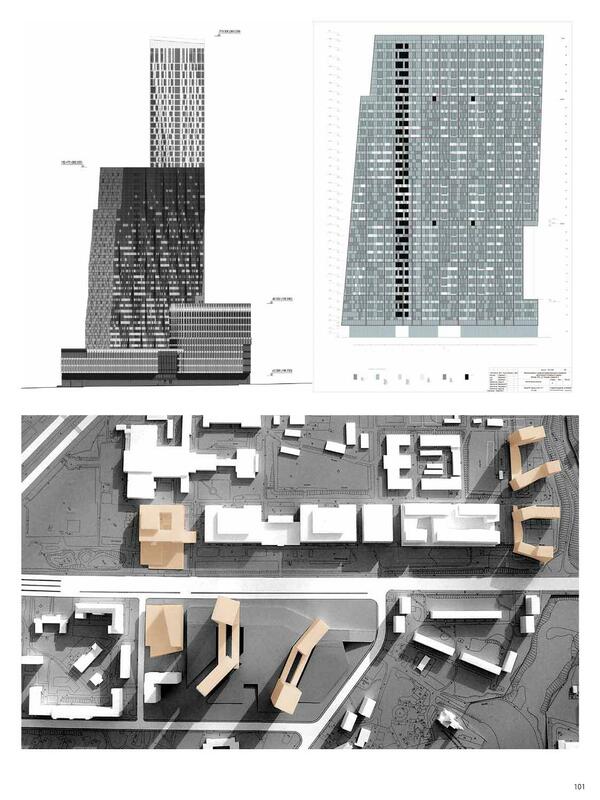 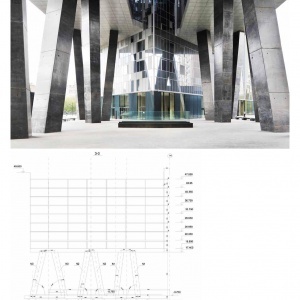 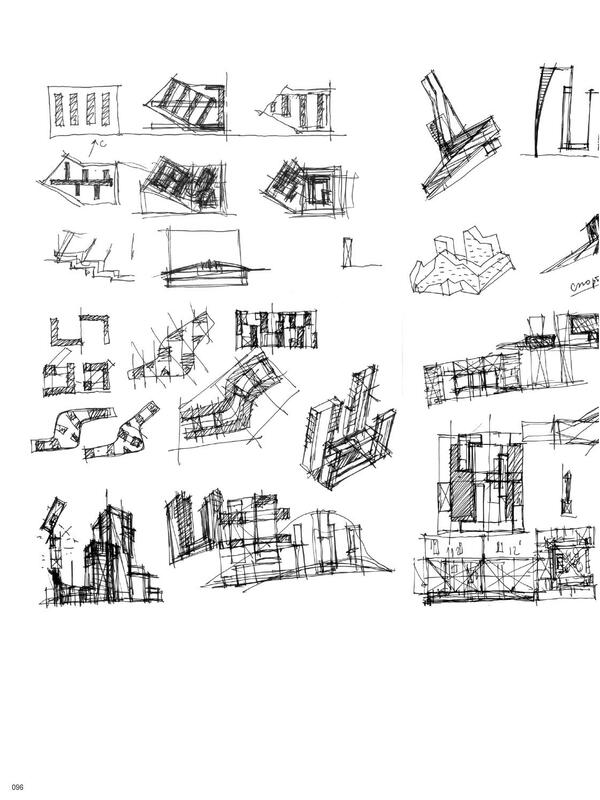 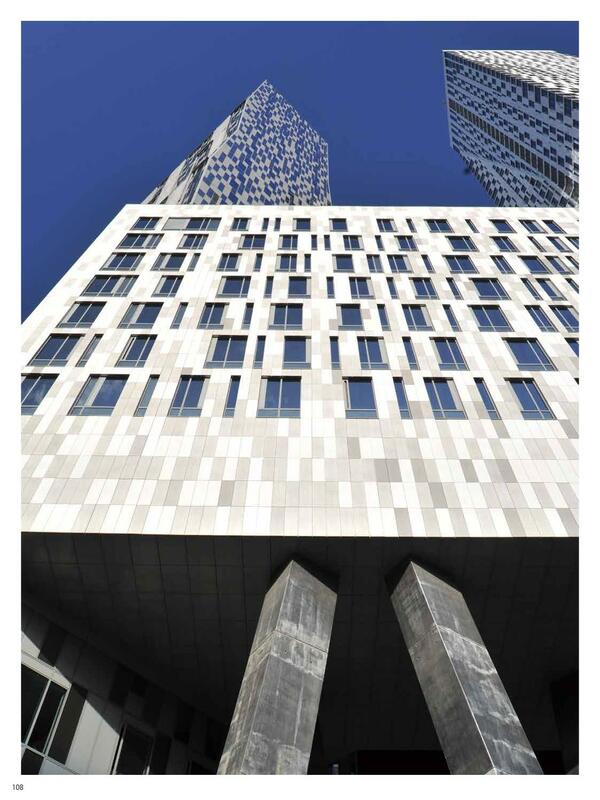 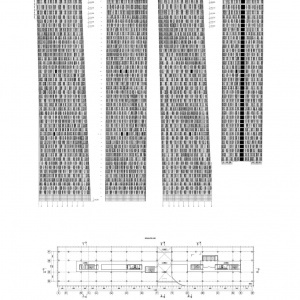 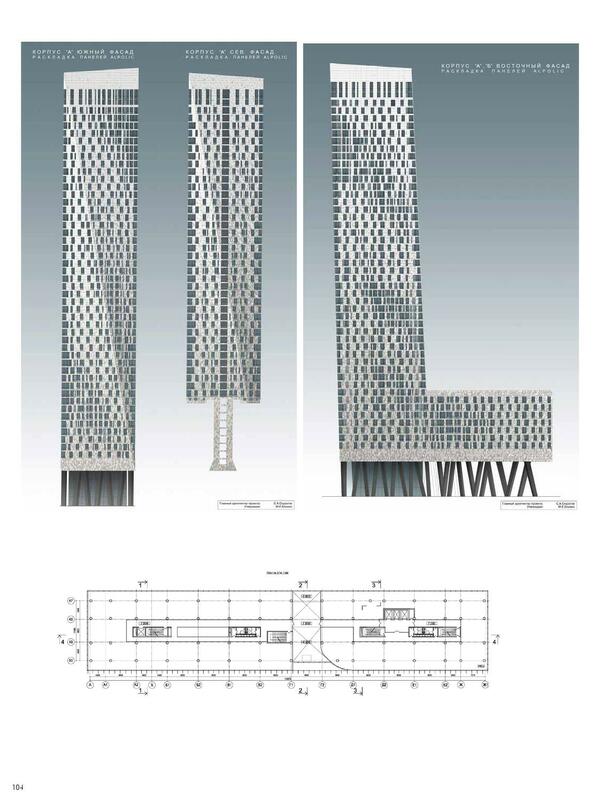 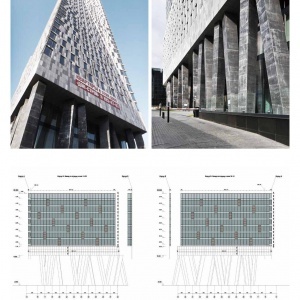 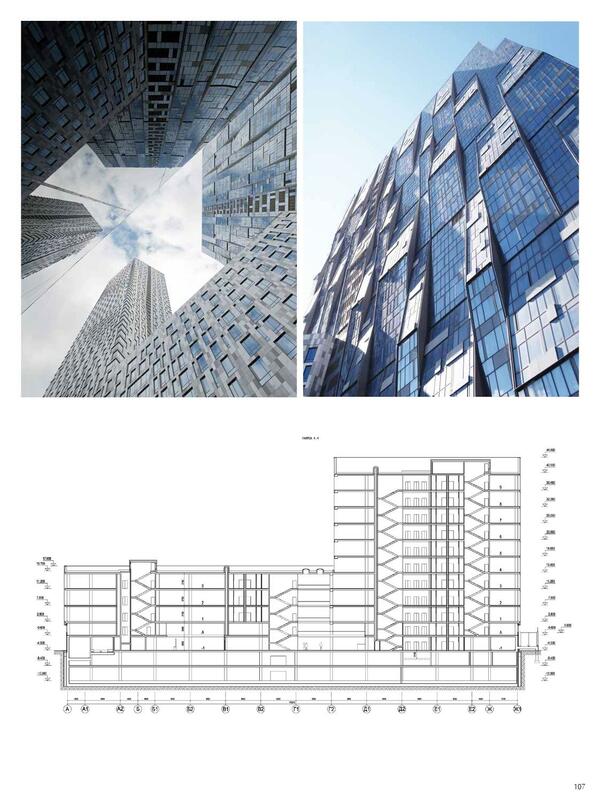 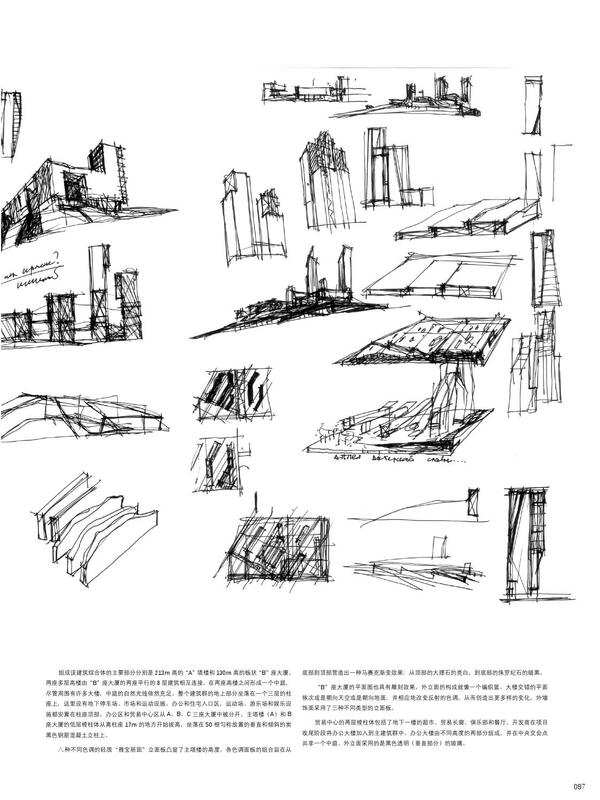 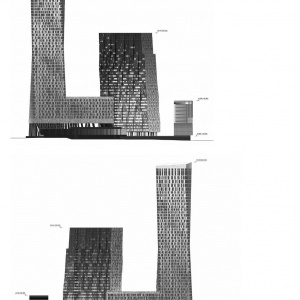 Our skyscraper on Mosfilmovskaya street hit the main page, plus 18 more pages of the 500 pages of this fundamental publication are dedicated to it (with photoes, drawings and renderings). 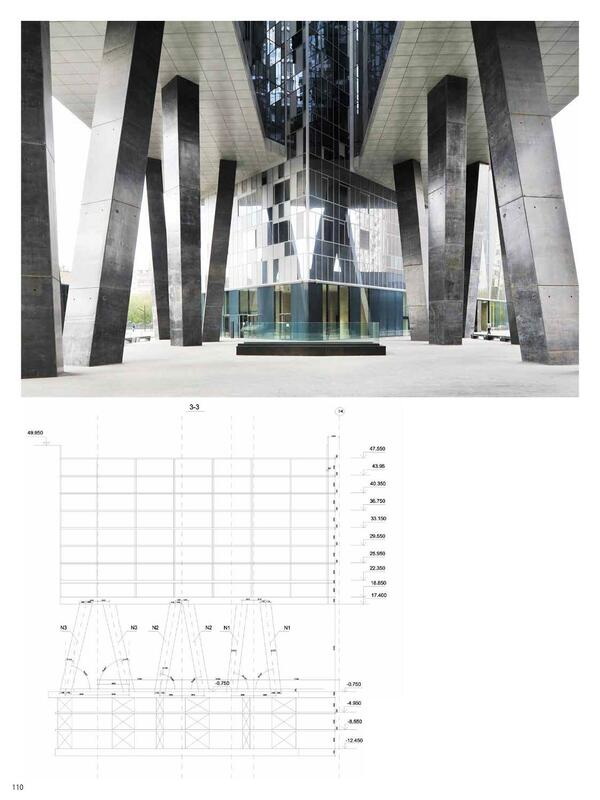 The book size is 300×380×50 mm.